For today’s post I wanted to share an exclusive update on a new product launched for L’Oréal Paris and their latest skin care innovation. 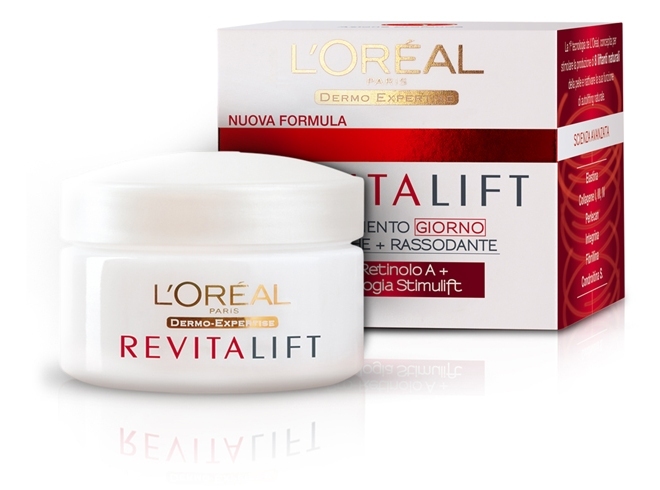 The New Revitalift Stimulift from L'Oréal has created Stimulift technology to stimulate the production of the skin's 8 natural lifters to plump your skin from within for a natural lifting and firming effect. 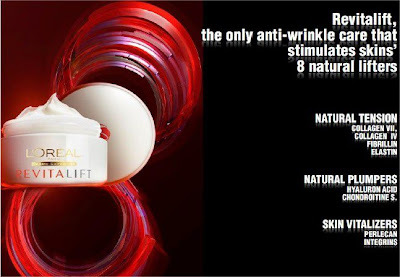 The anti-wrinkle + firming Eye Cream has been developed to hydrate and tone the eye contour area and visibly reduces wrinkles and crow's feet. 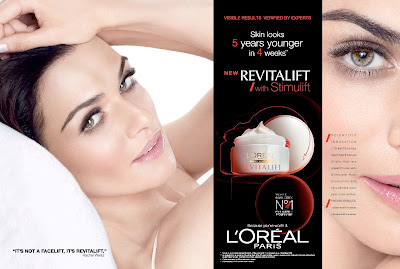 L’Oréal believes that youthful beauty is found by stimulating one’s mind, body and curiosity and is not confined to women of a specific age. 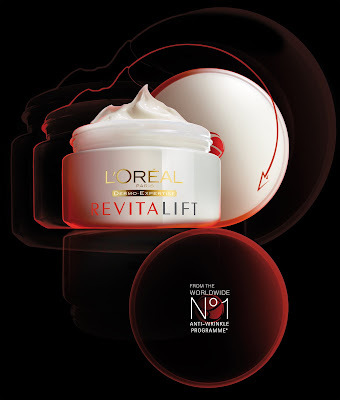 With this in mind, the team at L’Oréal Paris have created a unique New Revitalift formula to cater to our anti-aging skin needs! The cream works on three major functions — re-tightening, re-pulping and stabilizing — key to stimulating the skin’s “self-lifting” capacity. 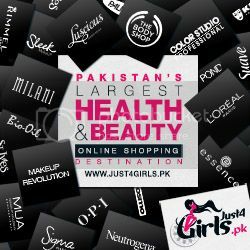 After all with age and the kind of environment we live in Pakistan, our skin’s 8 natural lifters are altered making the surface wrinkles more noticeable while the skin loses firmness. 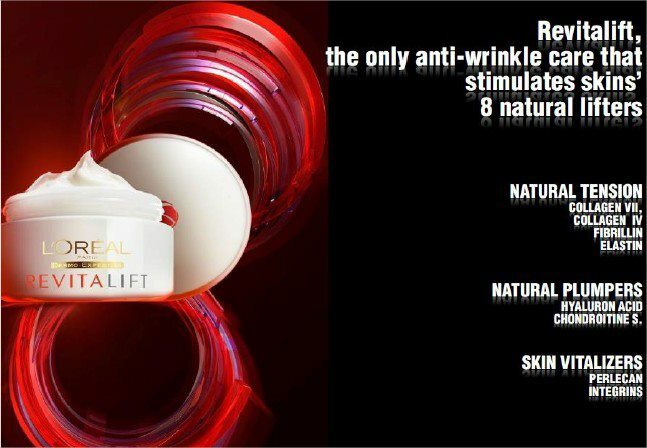 Creamy, full, rich and suave, Revitalift leaves a sensation of freshness and comfort and in just 4 weeks, wrinkles are visibly reduced, skin becomes firmer and the face looks four to five years younger and is appropriate and advisable for women aged 28 and above. Light and easily absorbed, the fresh texture of the Eye Cream can be applied morning and evening. Apply gently starting from the inner corner of the eye moving towards the outer corner, pat lightly with your fingertips until the cream is absorbed. The L’Oréal Paris New Revitalift Stimulift Cream is appropriate and advisable for women aged 28 and above and is ideally used daily on a cleansed face. 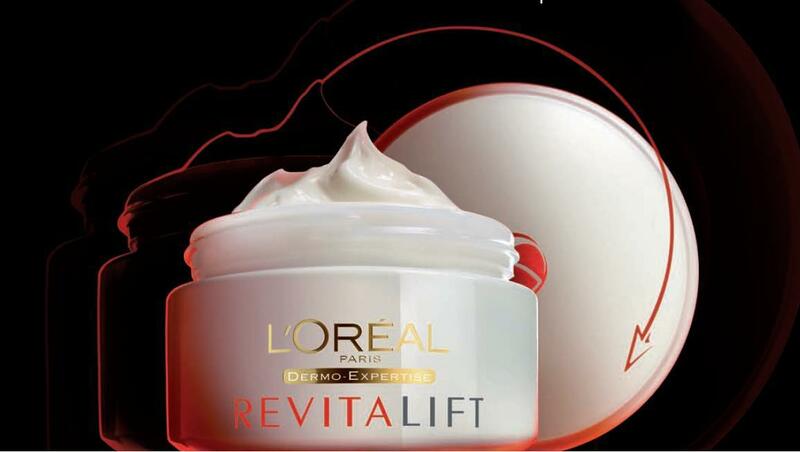 Priced at PKR 1,250, the New Revitalift is now available at all L’Oréal Paris counters across the country. So what do you all think? Would you purchase this product? I will definitely try it out since at my age it can help decrease future wrinkles and impurities on my skin. Please feel free to leave any comments and suggestions! 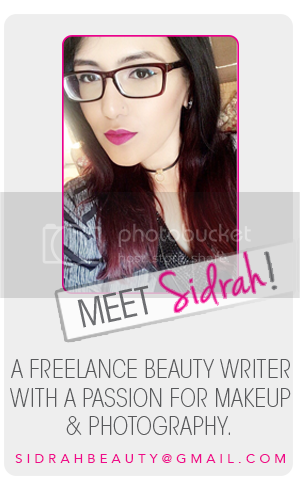 Nice L'Oreal I love the way the people here interact and shared their opinions too. 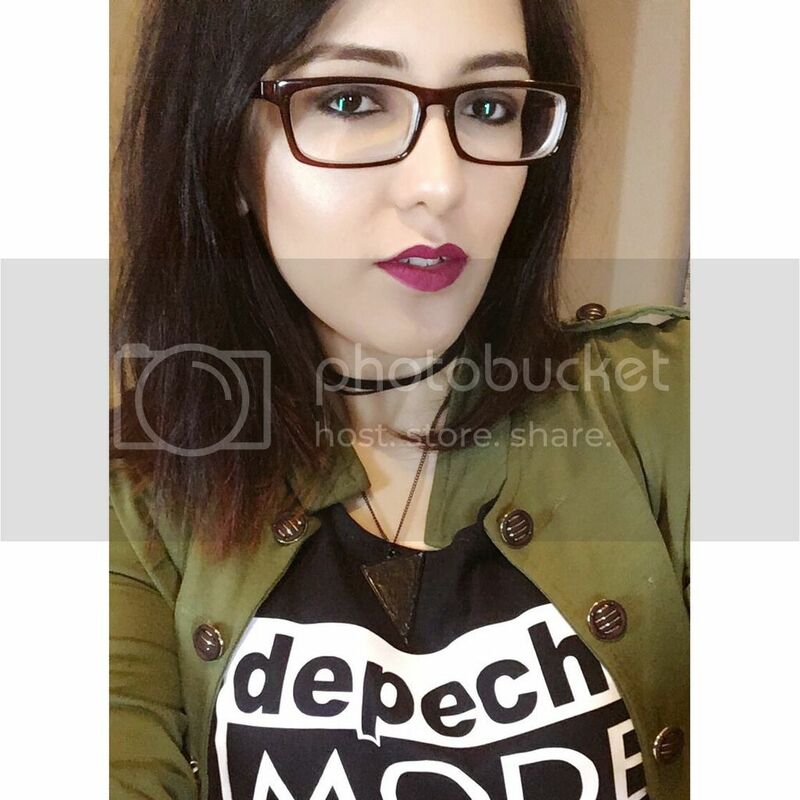 I would love to track your future posts pertaining to the said topic we are able to read.